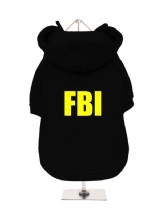 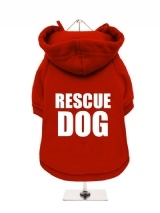 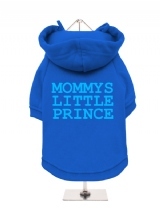 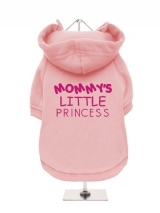 When there is a chill in the air, wrap your pet pooch up in Urban Pup's high fashion fleece-lined sweatshirts. 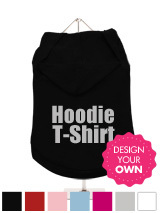 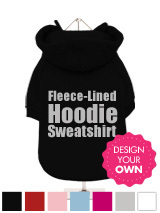 You and your pet can step out onto the streets in your own personal style with our full range of on-trend sweatshirts. From catchy slogans that sum up their personality to vintage prints, our fleece-lined sweatshirts here at Urban Pup come in an array of styles and colours to suit all. 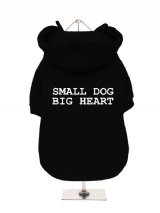 The sweatshirts aren't just key pieces in your pet’s wardrobe they provide your dog with warmth and comfort, whether you’re on your morning walkies or chilling at home. All of our fleece-lined sweatshirts are made from 100 per cent high quality cotton – a completely breathable material keeping your pup warm without overheating. 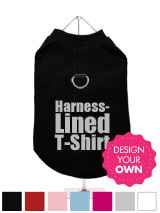 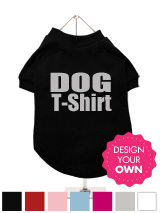 The fabric is also flexible so your pet pooch won’t suffer from any restrictions. Our fleece-lined sweatshirts can also be custom made. 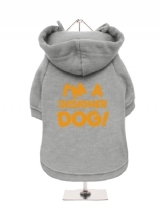 If you have a particular preference when it comes to colour, font, or a slogan, it can be designed to suit your style and taste. 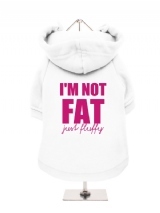 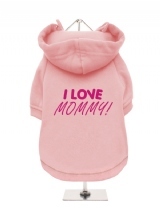 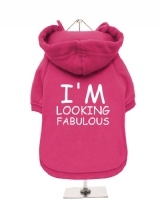 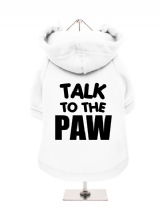 Here at Urban Pup we are pet lovers ourselves as well as being fashion conscious, which is why we have high quality products that keep your pet warm, safe and stylish. At Urban Pup we are passionate about looking after pets, keeping them safe and secure but all done in a stylish manner. 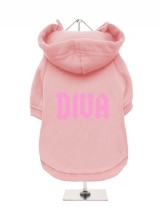 The clothes and accessories we provide allow you and your pet pooch to express your individual style and their quirky personality in high fashion. 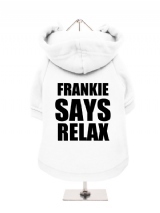 Not only are our pieces on trend, they are made to the highest standard and finished impeccably. If you have any questions please do not hesitate to contact a member of our team today.